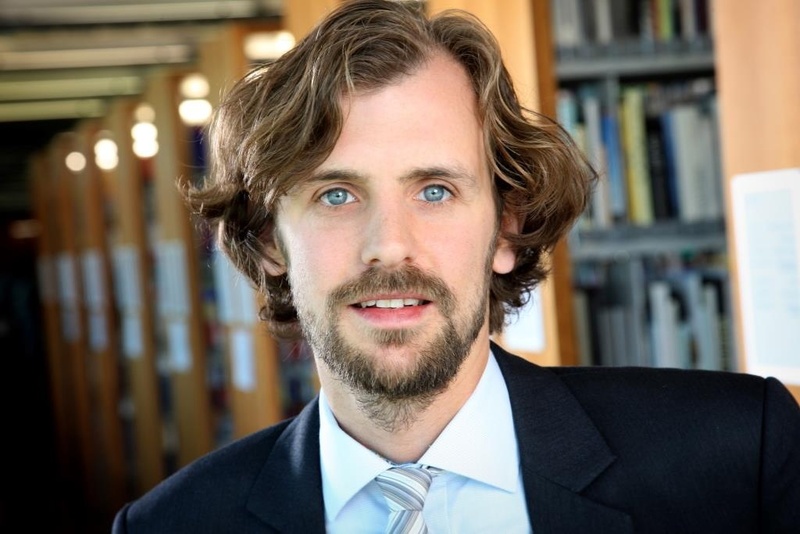 Dr Oliver Müller, Assistant Professor at the Institute of Information Systems, has won the prestigious ‘Emerald Citations of Excellence for 2015’ award. The British publishing group Emerald awards these prizes every year for publications in the field of economics which are cited with particular frequency by other academics. The prizewinning article entitled ‘Beyond process monitoring: a proof-of-concept of event-driven business activity management’ was published by Dr Oliver Müller, together with Professor Christian Janiesch of the Julius Maximilian University of Würzburg and Dr Martin Matzner of the Westphalian Wilhelm University of Münster, in the Business Process Management Journal. The authors describe a software prototype developed in partnership with SAP for the event-driven control of business processes – for example, in order to facilitate an automated response in real time to events like machine breakdown or strikes. With a view to boosting the academic quality of professional journals and books, Emerald Group Publishing annually gives the Emerald Literati Network Award in different academic disciplines. Its choice of publications is influenced by criteria like internationality and diversity, but factors like the contribution to academic research and usefulness in practice are also crucial.